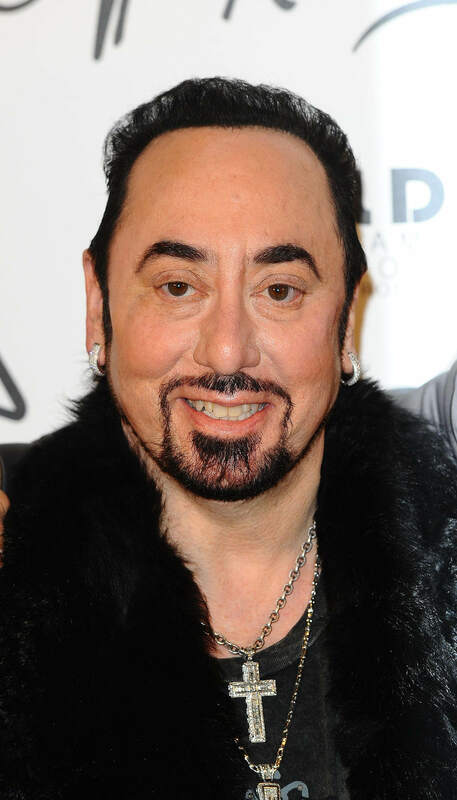 David Gest shocked the world when he was found dead in his hotel room back in April, aged 62. Investigators at the time were treating the producer’s sudden passing as ‘unexplained’, though rumours surfaced that he was found in his bed with bottles of prescription drugs nearby. However, it’s now being reported that he suffered a stroke, which police saying his death is now being treated as ‘non suspicious’. A post-mortem of the former CBB star later revealed that he died of ‘natural causes’, The Mirror reports. US attorney Edward Bearman, who has been dealing with Gest’s estate, told the Sun on Sunday: “I’ve been told David died from a stroke. Gest was born in Los Angeles and had a very close friendship with Michael Jackson as a child. 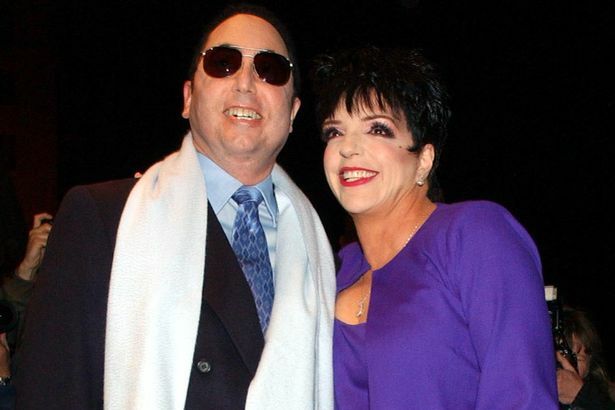 For a short spell he was married to the American actress and singer, Liza Minnelli, although they separated in 2003. 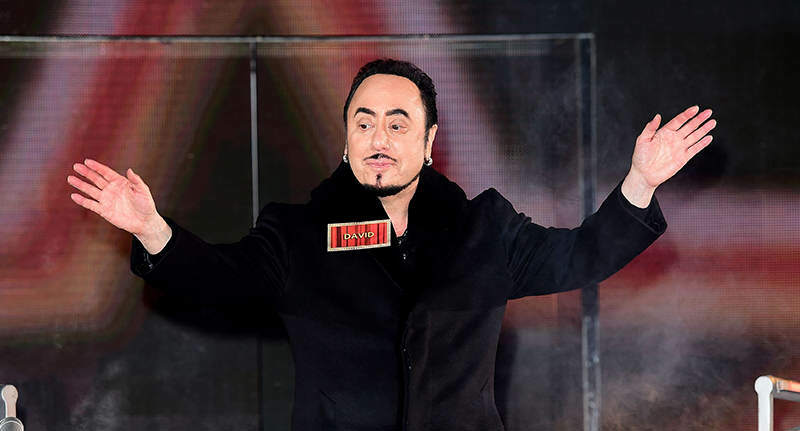 Back in January Gest was in the Celebrity Big Brother house before having to leave on January 18th due to health concerns. 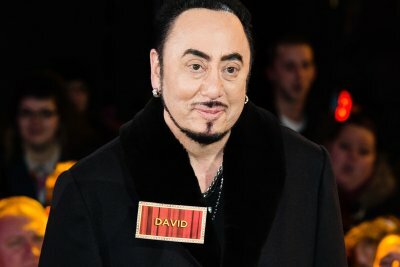 While on the show, Gest was infamously and unfortunately mistaken for David Bowie, when Bowie’s former wife Angie told house mates, ‘David has died’. Gest has since been cremated in London and his ashes were scattered in York.